You can listen to or download the August 5 broadcast of the Interpreter Radio Show below. 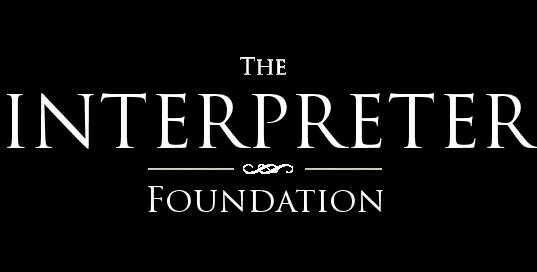 It will also be included in our podcast feed (https://interpreterfoundation.org/feeds/podcast). Hosts are Neal Rappleye, Jasmin Rappleye, Stephen Smoot, and Hales Swift. Topics discussed included the six-year anniversary of the Interpreter Foundation and a recap of presentations made at the 2018 FairMormon Conference. Original air date: August 5, 2018. This recording has been edited to remove commercial breaks.